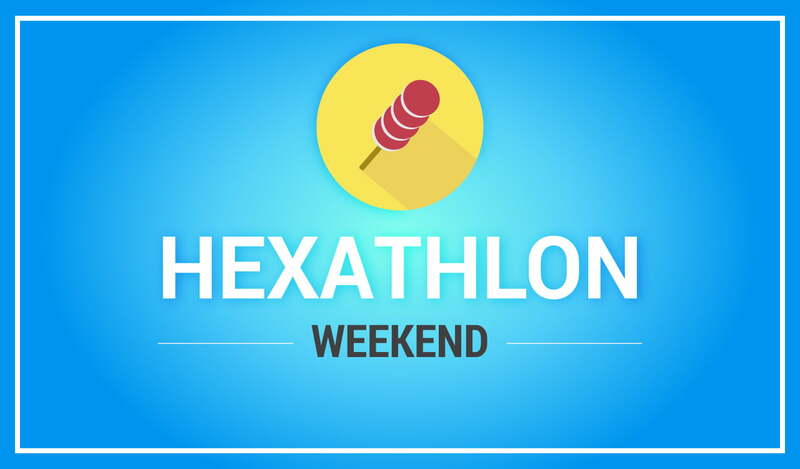 We will be running hexathlon this upcoming Saturday, June 16th, with a total of five rounds 10 minutes per each. There's only Sunday the 17th and Saturday the 16th. When will the event take place, then?